Sweet Honey Dip Chocolate Brown Sugah Scrub Review: Is it Effective? 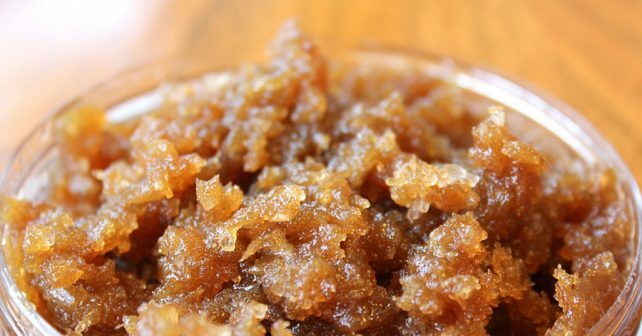 This Brown Sugah Scrub is manufactured by the Carol’s Daughter company. They claim that it is a scrub which improves the health and quality of skin all over the body. The scrub contains natural elements which function together to provide nourishing and cleansing skin benefits. Many exfoliating scrubs do remove debris and dead skin, but generally damage health skin along the way. They say this product removes dead skin cells while nurturing it to bring out radiant, soft skin. This formula is said to be infused with natural ingredients chosen cleanse down to pore level and penetrate deeply to soften and rejuvenate tired skin. Skin care companies make amazing claims in the market place on a regular basis. This inquiry is to dig down to discover the facts behind these claims. 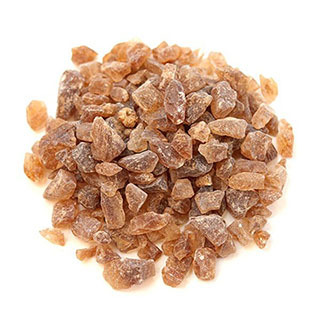 Brown sugar crystals are added to this formula to exfoliate dead cells away. Sunflower oil is rich in Linoleic acid has been proven to trigger anti-inflammatory actions. Its properties also protect the skin from moisture loss through the formation of a barrier. Olive oil is a known antibacterial agent that supplies the skin with intense hydration. It is a non-comedogenic moisturizer which has the ability to reduce inflammation. Olive oil provides the skin with vitamins A and E.
Avocado hydrates the skin while gently lifting away dead, rough cells. It provides the skin with nutrients such as antioxidants; carotenoids; vitamin C and E; and healthy fatty acids. 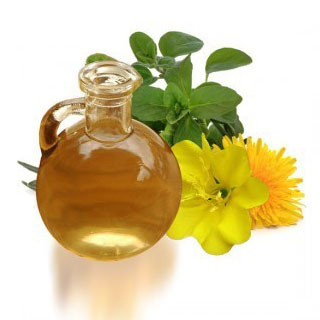 Evening Primrose oil is known for its skin moisturizing and revitalizing properties. It soothes tired skin and conditions to smooth fine lines. The directions tell users to scrub the body with each bath or shower. There is a great deal of scientific data for the ingredients in this formula. This scrub is said to contain no parabens; petroleum; mineral oil; or artificial colors. Consumer feedback is nearly non-existent. This is a pricey scrub. This manufacturer does not honor refunds for products bought anywhere other than the official company website. A large number of skin care websites site sell this product, but it cannot be found on the company webpage. It is around $30 to $35 for a 12-ounce jar. It seems highly suspect that this product is not listed on the Carol’s Daughter webpage. This is not a wise purchase as that is only place the manufacturer will honor refunds.